the iconic scene of Mere Paas Maa Hai (I have the mother) from Deewar, sub-inspector Anant being played by Om Puri in Ardh-Satya and super star Amitabh Bachhan as police inspector Vijay in Zanzeer. Present SP of Keonjhar is N Pankaj. 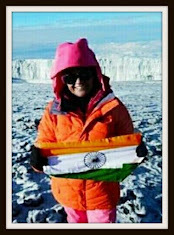 Bollywood icon, Ajay Devgn, who acted as a police officer in a number of hit films including GanjaaJal, Aakrosh and Singham, have also been prominently featured in the canteen. It’s expected that the initiative would inspire the children and the youth to pursue Khaki as their career. 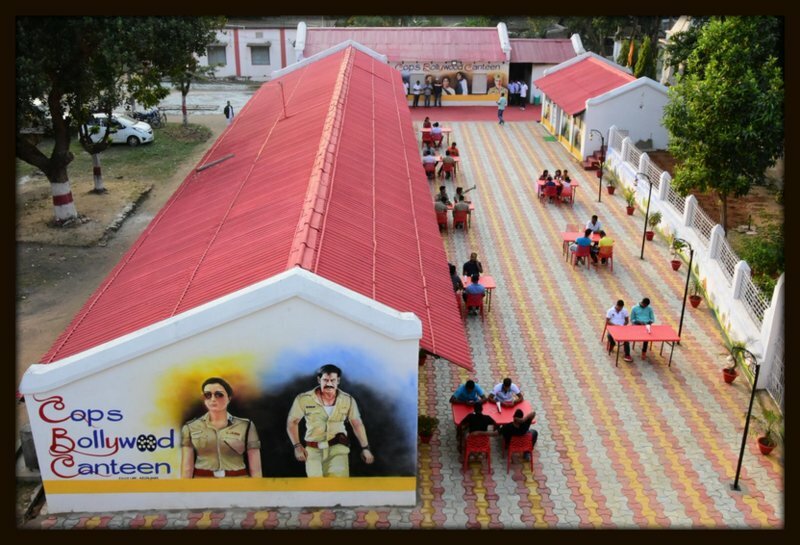 Noted Bollywood women police characters that are being placed in the canteen, are also expected to inspire young girls to choose a career as a police woman. Inspector Durga Devi Singh of Andha-Kanoon played by actor Hema Malini finds a berth in the canteen. 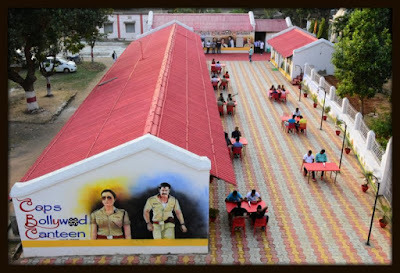 Though the canteen is presently open only for the police personnel and their families, it may in future be made open for common citizens too, who after showing their valid identity cards, can walk into the Cops Bollywood Canteen, according to local media reports quoting the Superintendent of Police.